These experiences were deep and meaningful, far beyond just the sights, sounds, and tastes that India is known for. We didn’t just see India; we also learned about it and grew to appreciate it. 1. We debunked the attack-of-the-senses reputation and looked past it. There is beauty in India; you just have to look beyond the things that are vastly different than your own frame of reference. 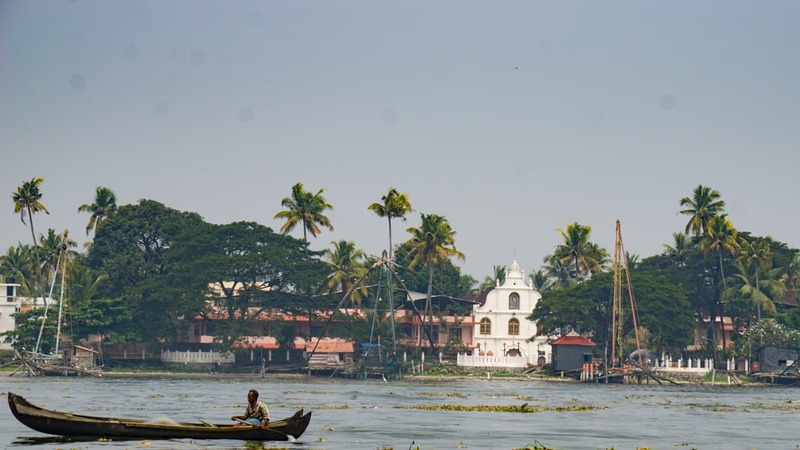 Friends and fellow travelers warned us that India is the attack of the senses; meaning, it is a place of noise, pollution, and invasion of personal space. That would be enough to ward off anyone wanting to visit this country, and it was one of our excuses. India is like that- in some places, but not everywhere, and that is India on the surface. Exploring it deeper, uncovers so much more. 2. We shifted stares of discomfort to conversations. Of course we are foreigners in India, no doubt about it! We look, dress, and act very different than anyone here, which is no surprise why we are always faced with constant stares everywhere we go. We quite enjoyed breaking a stare by saying "Hello” or “Namaste" and with a warm smile. Instead of feeling uncomfortable with it, that small action turned into a beaming grin and a "hello" back, a handshake or a conversation. As we asked to take pictures of the women of India who are so well put together in their colorful Saris, they, too, wanted to strike a pose and get a picture with us. After all, don't we all want to share a photo of something we see that is vastly different than ourselves? Often, those meaningful travel moments turned into priceless laughs and enjoyable conversations. 3. We discovered so many things we didn't know, and we don't feel embarrassed by it. To our many Indian friends and readers in Canada, India and the world, we are humbled. There were so many things we didn't know about India, and we feel grateful we had the chance to travel here, and experience it with our own eyes. We didn't understand the importance of different religions in the history and the life of India, beyond just Hinduism. 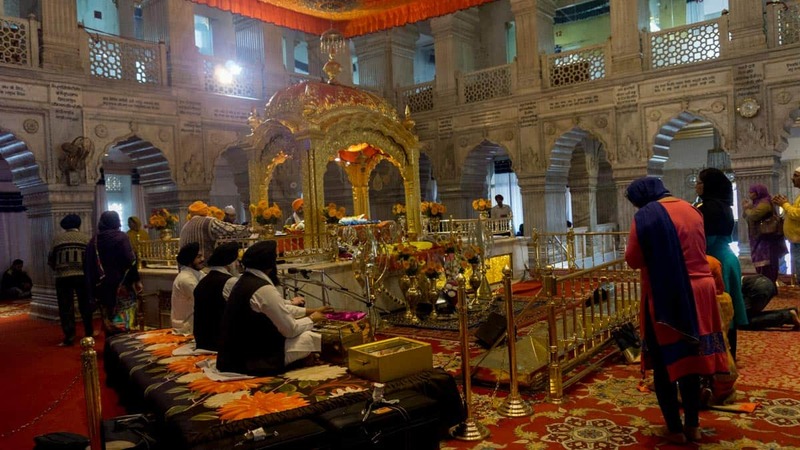 Instead, we learned that Sikhism, Muslim, Buddhism and Christianity are also prevalent here, depending on the region. This is a topic we just never thought about. But to understand it we had to get here, to see it, listen, and feel it. We feel enlightened and inspired by this. Our visit to Dharamsala in Northern India is also not what you can expect. This is the home to the Dalai Lama and thousands of Tibetans in exile. You can't help but feel like you are in a different part of the world than the rest of India. First, it is in the Himalayas, and there is snow in the winter, and you can experience an amazing mix of Tibetan and Indian culture - food, culture and religion are a Hindu, Tibetan Buddhist with also prevalent Himalayan traditions that you can also find in other Himalayan regions like Nepal. 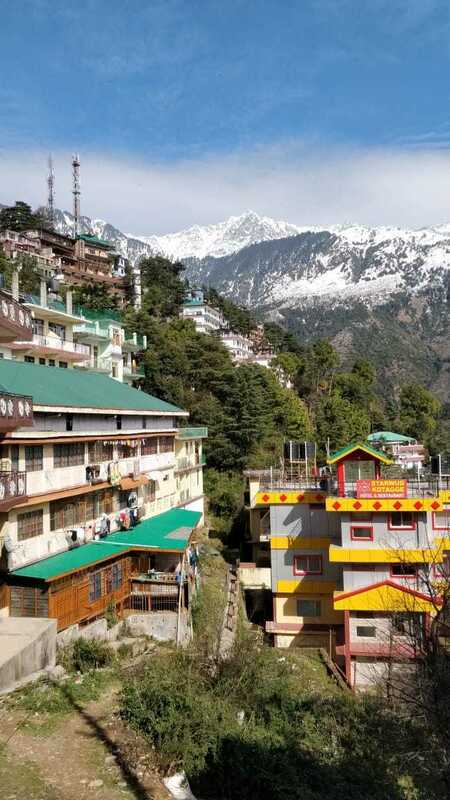 It's no surprise that MacleodGanj in Dharamsala is called Little Tibet. 4. We gave our time to India and learned about the country, beyond tourism. We came to India with the intent of spending a portion of our time working on a social impact project. What we didn't realize is how much we would learn about India, socially, politically and economically by contributing our time and our skills. We spent three weeks experteering (volunteering our professional skills) with Moving Worlds in Northern India, near Dharamshala and created videos for an animal recovery center, called Peepal Farm. We discovered animal welfare, and we also learned the challenges and opportunities in India that were far better compared to by just visiting as a tourist. And in 2019, Peepal Farm invited us back to create more videos and an online show on youtube to highlight their work. Apologies, this looks intense, but I promise there are incredible stories here and there is a happy ending. 5. Historical change in currency opened up a shared challenge for travelers and locals. Back in 2016, little did we know how challenging it would be to access money in India, when the government demonetized their currency. 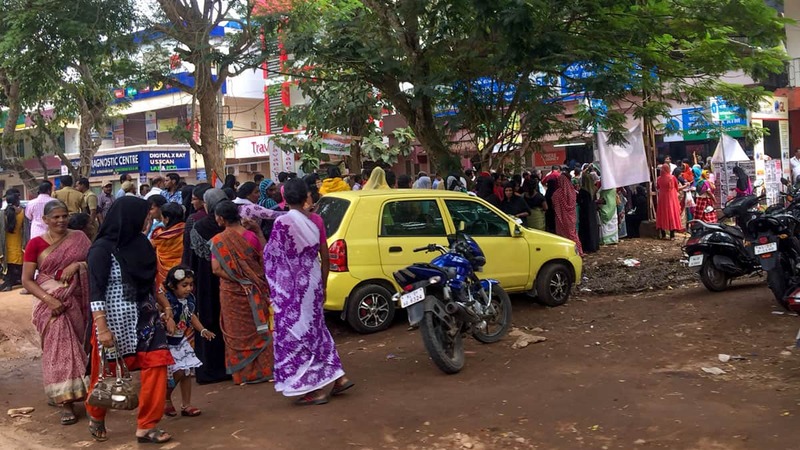 This situation was frustrating,but we found workarounds with locals to pay for food, lodging, and transport, and we definitely faced some hilarious conversations with Indians at ATMs - We still talk about this experience and we will never forget it. After all, we were all in the same situation, needing cash, and we were all limited by the supply. 6. Finding the pinnacle of our ultimate travel comfort zone together in India. Despite the intensity of India, Troy and I have loved every moment, from the time we started our travels in South India, and two months later, visiting Rajasthan, this trip is our top travel experience of all time. Our travel skills have matured; we are more in a groove, not limited by discomfort or distractions. We felt this separately, but we are also unruffled by the discomfort we sometimes felt together. We've hit our pinnacle of feeling energized and calm most of our time here. It felt incredible! We took a trip with Intrepid Travel all across Rajasthan, with an awesome group of human beings and we will never forget it. This is our favorite trip of all time. If you want to more about this trip here are the details here. Check prices and availability here. 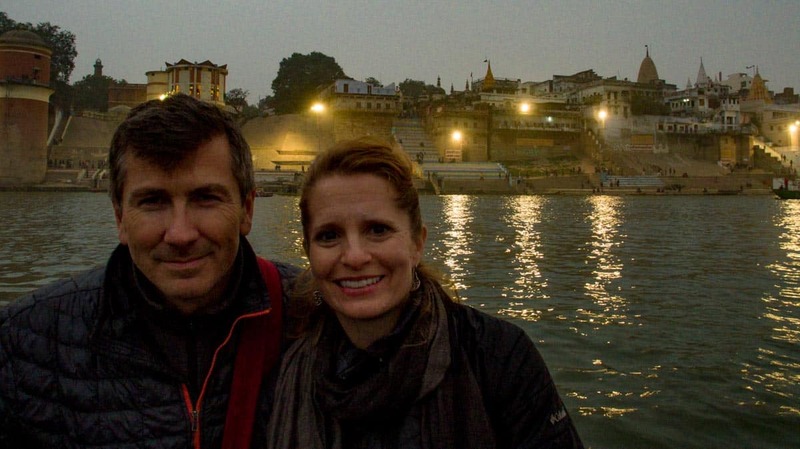 Troy and I enjoying a sunset boat trip in Varanasi. 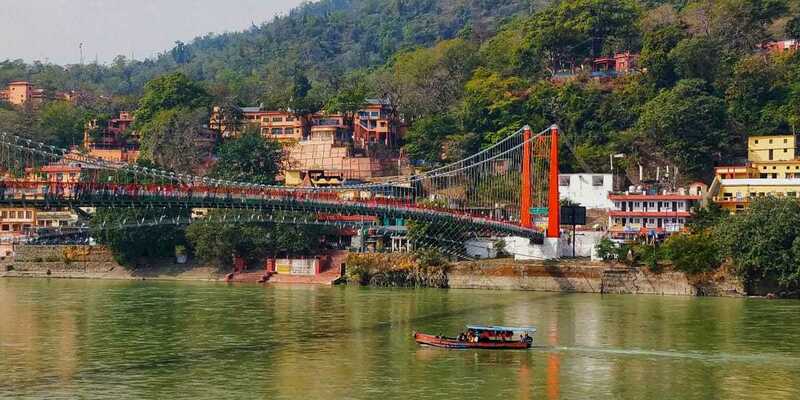 Now, we leave India for the second time, we spent our last few days in India in Rishikesh in 2019. 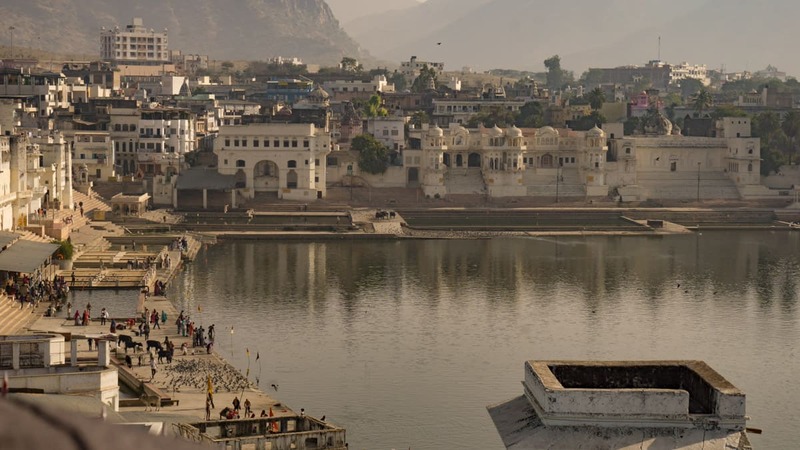 What a beautiful place, not only that its the energy you feel when you are here - calm, reflective, perhaps its the scenery or the focus on yoga and meditation but we think it is the holy Ganges river giving us its energy. We spent time with our friend Mariellen here, who helps solo women travelers discover India like we did, fully and meaningfully. What a grand finale to our second visit. Gorgeous Rishikesh - oozing with energy and spirituality. Look at the color of the water! 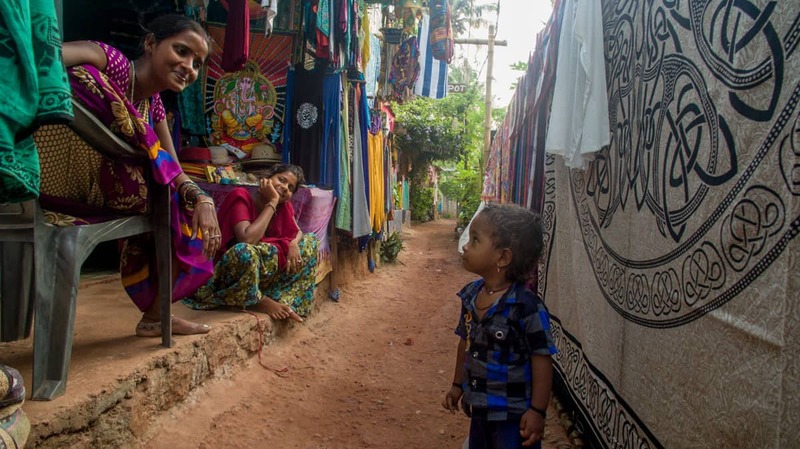 Our experience in India was deep –and it has created warm, unshakable feelings inside that are difficult to explain all because we gave India a chance. There is nothing like this country. Thank You India for this gift! Have you been to India? What were your experiences? Have you been to a country that has allowed you to feel it deeply and grow as a result? Please let us know. 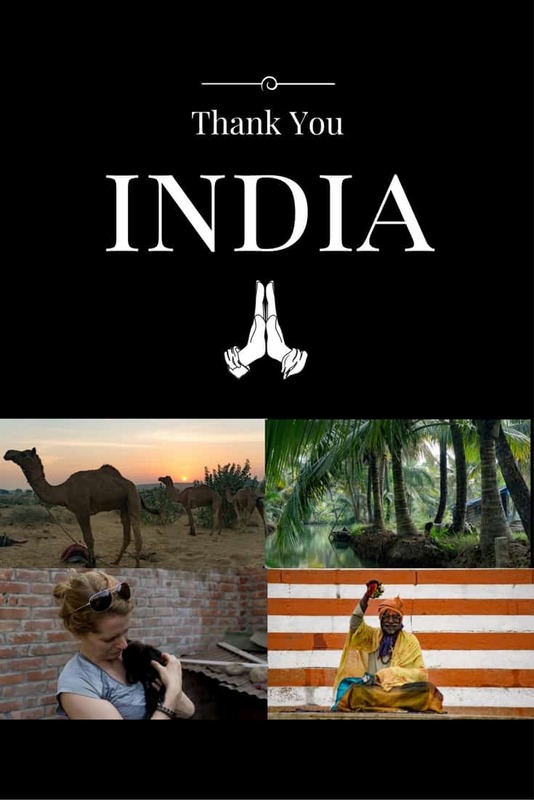 For more about India, our first 3 months in India were captured in this video here. To read more of our posts or watch videos of our time in India, you can find them all here.